Are you having issues with email? Contact our support team. Remote and mobile computer support and technology solutions. Ask us how to keep your documents safe and secure. Speed up your workstations and improve staff performance. Need computer repair Wilmington NC? Technology should reinforce and empower your business. Our staff of dedicated technicians is always on call to do the heavy lifting. No project is too big or too small for us to handle. 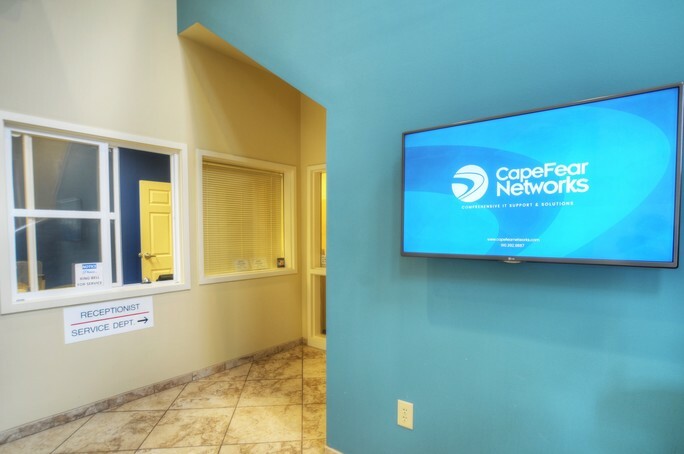 Cape Fear Networks is dedicated to keeping your technologies up and running – all hassle free. 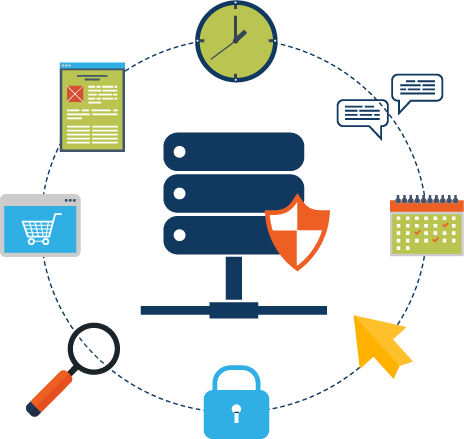 We’ve got you covered from computer tech support for businesses, to virus removal and more! We offer the best technology solutions in the industry.